At the top of my list of favourite things are tv shows about ghost sightings caught on camera. A new show, Paranormal Caught on Camera, is great addition to the genre. 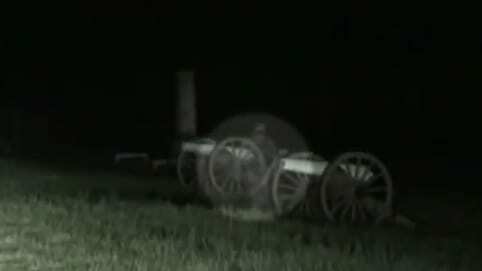 The Gettysburg episode was memorable and spooky.